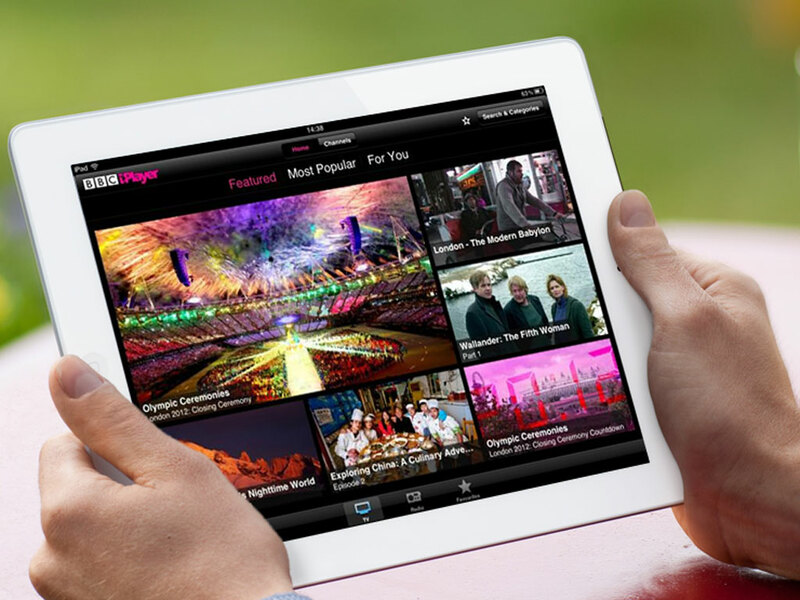 BBC iPlayer delivered new record highs for average daily and weekly request numbers in February 2013. Weekly requests averaged 59 million, up from 57 million in January, and across the month there was an average of 8.6 million requests per day. The shorter February month (28 days, compared to January’s 31) resulted in a lower overall monthly total of 262 million requests – however, for a month that was 10 per cent shorter than January, total requests were only down 4 per cent on the previous month’s record breaking 272 million requests. 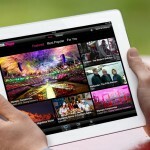 Building on January’s record figures, mobile and tablet usage remains strong in February, making up 29 per cent of all requests for content, 77 million requests in total.